Throughout the month of April, join Sunseeker London, Sunseeker Torquay and Sunseeker Southampton in the Sunseeker Spring G&T Surprise! From 1st-30th April we would like to welcome Sunseeker clients and prospective boat owners to visit our UK offices to discuss 2015 boating plans whilst enjoying a Berkeley Square Gin & Tonic. Berkeley Square Gin is hand crafted at the oldest gin distillery in the UK, located in Cheshire, which has a tradition of distilling since 1761. Berkeley Square Gin is produced using the unusual method of ‘bouquet garni’ where the hand-picked botanicals, including sage, lavender, kaffir lime leaves and basil, are wrapped in muslin and then submerged in triple distilled spirit to help infuse the herbaceous aromas. G&T O’Clock: Celebrate spring with Sunseeker and Berkeley Square Gin! Sunseeker are proud to partner with Berkeley Square Gin throughout the Sunseeker Spring G & T Surprise. 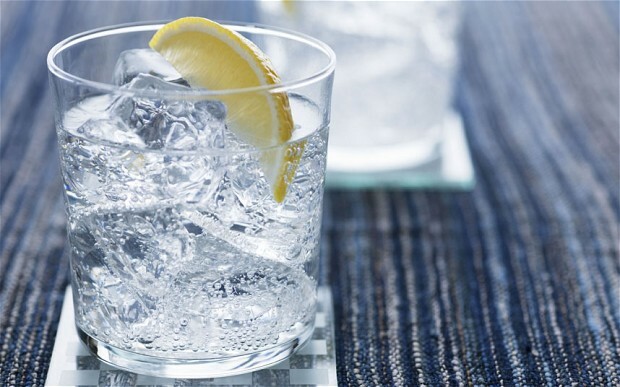 We look forward to seeing you at our offices for a well-deserved Berkeley Square Gin & Tonic.